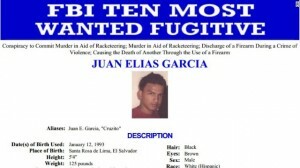 After just one day on the FBI’s Ten Most Wanted List, Juan Elias Garcia was arrested in Nicaragua. Garcia, whom the bureau described as an “enthusiastic murderer,” surrendered Thursday and is expected to appear in court in New York today, CNN reports. 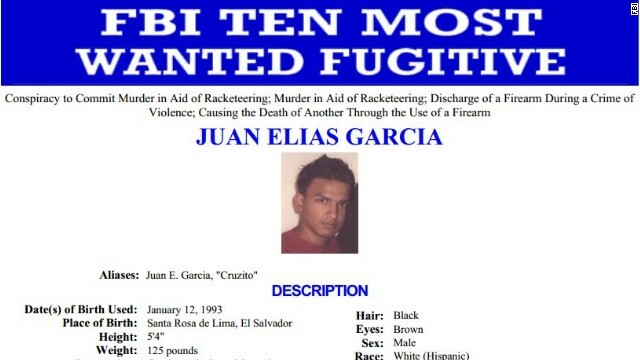 Garcia had a $100,000 reward on his head and is an alleged member of the violent MS-13 gang. 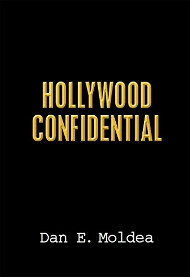 “The pressure generated by this publicity was too much for Garcia to bear, resulting in his surrender and return to the United States,” George Venizelos, FBI assistant director in charge of the New York field office, said in a statement.